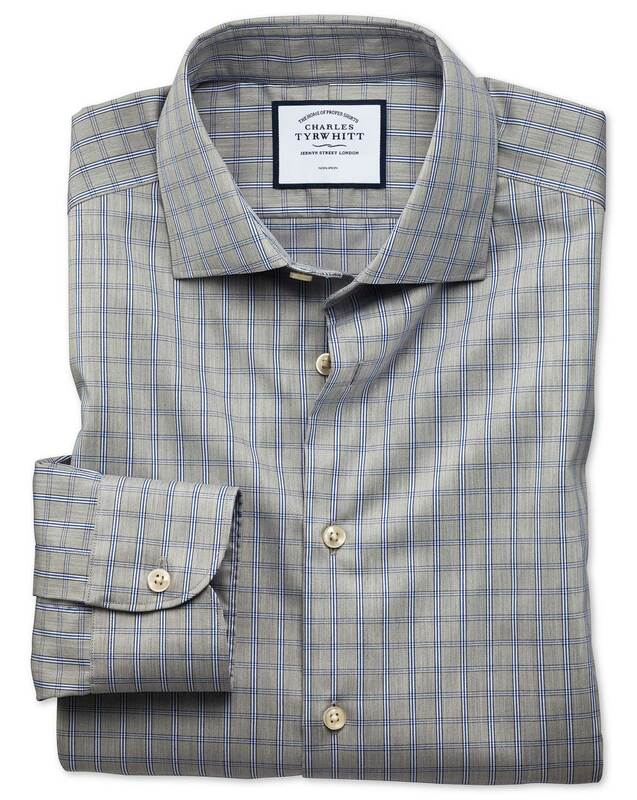 "Made from 100% non-iron cotton with a semi-cutaway collar, this shirt is perfect for polished dressed-down office attire." Response from Charles Tyrwhitt: We certainly realise it may take a few attempts to find the perfect size and fit combination for you, which is why we offer a generous 6-month guarantee period! You are more than welcome to return items to us (even if they've been worn and washed) within this time frame for a refund or exchange.